Thebes in Boeotia, statér dated ca. 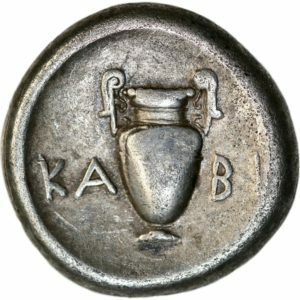 363-338 BC, struck under the Kabi magistrate. Grading: VF. Reference: BMC 150, BCD Boeotia 539, SNG Cop. 339, HGC 1332. Weight: 11,83 g.
Thebes in Boeotia, statér dated ca. 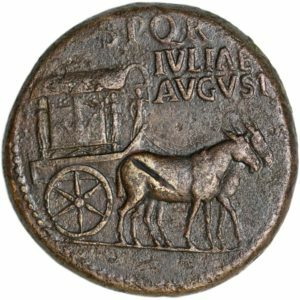 368-364 BC, struck under the Klio(n)- magistrate. Grading: VF. Reference: BMC 154.155, BCD Boeotia 531, SNG Cop. 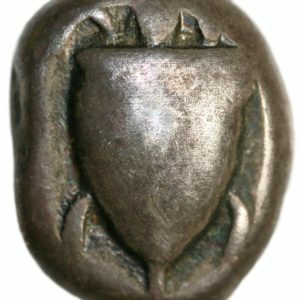 343, HGC 1332. Weight: 12,11 g.
Aegina in Attica, statér dated 525-475 BC. Grading: F/VF. Obv. : Turtle. Reference: HGC 6, 434; Meadows, Group IIc. 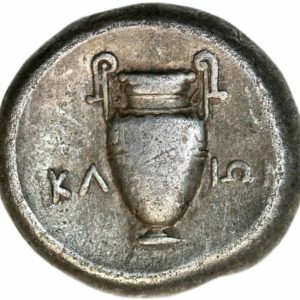 Weight: 12,06 g.
Denarius dated 32-31 BC, struck under Mark Antony in Patrae(?). 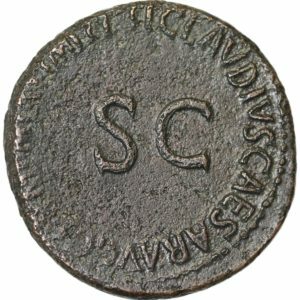 Grading: VF (deposit on the lower part of the coin). 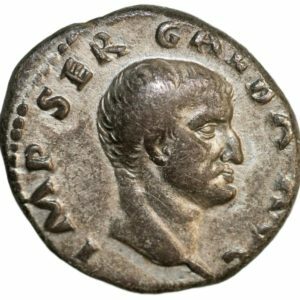 The coin was struck in order to honor legion 3 (III) before the Actian campaign. Reference: Sear (2000) 1479. Weight: 3,43 g.
Aes grave quadrans dated 225-217 BC. Obv. : Helmeted head of Hercules, three pellets below. Grading: VF. Reference: Cr. 35/4. 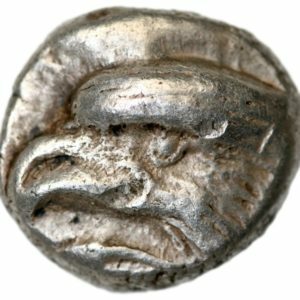 Weight: 63,31 g.
Sinope in Paphlagonia, drachm dated ca. 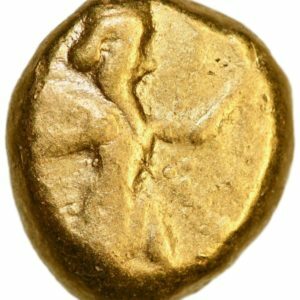 425-410 BC. RR – rare specimen! Grading: VF/XF. Reference: Sear (1979) 3689. 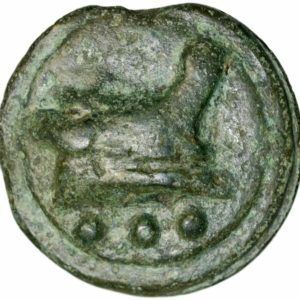 Weight: 6,14 g.
Istros in Moesia, drachm dated 340-313 BC. Grading: VF/XF (very good style for type!). Reference: Sear (1978) 1669. 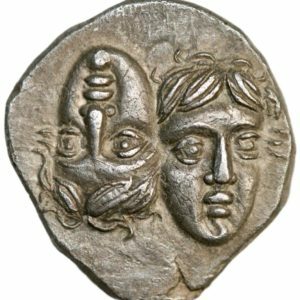 Weight: 5,31 g.
Denarius serratus from 81 BC, struck under A. Postumius A. f. Sp. n. Albinus in Rome. Grading: VF/XF. Obv. 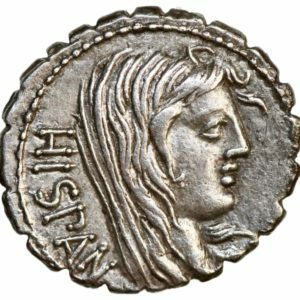 : Head of Hispania right, wearing veil; HISPAN behind. Rev. : Togate figure standing left, raising right hand; legionary eagle to left, fasces with axe to right. Reference: Crawford 372/2, Postumia 8. 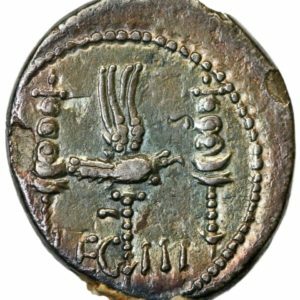 Provenance: Roma Numismatics Ltd. XII:518. Weight: 3,79 g.